Adding value to our artists music. Take a look at some of the recent opportunities we've landed for our artists. 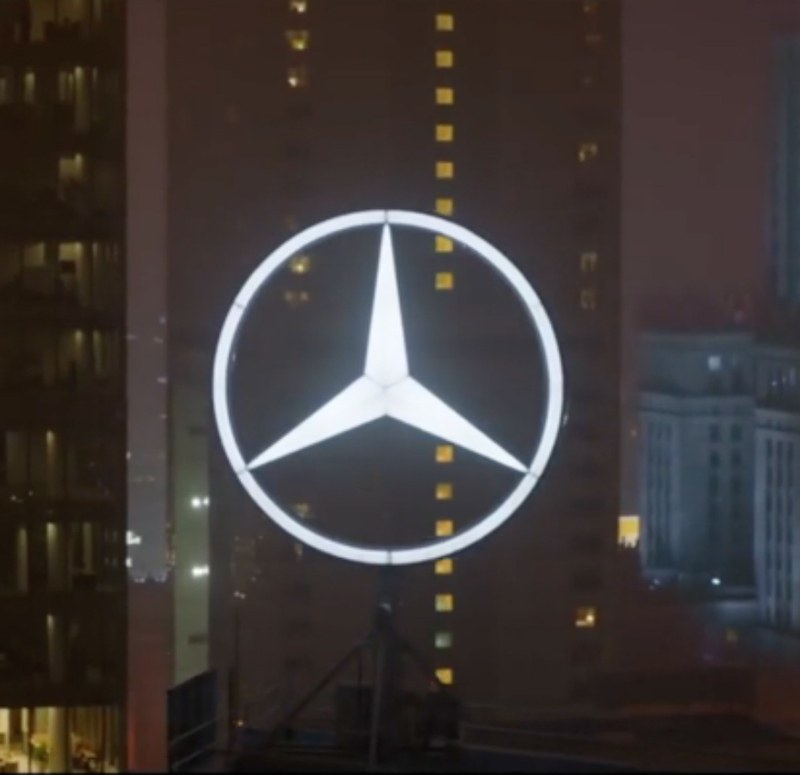 The Sentric Electronic sync team landed a placement for one of our artists on the Mercedes Benz Russia 2018 World Cup advert that originally aired during the champions league final and continued through the World Cup tournament. The ad was aired in slots between the highest viewed sporting events there is. The artist pitched for the opportunity was Obscene Frequenzy an artist with a small social following and little recognition before the ad. Our creative team here at Sentric Electronic knew Obscene Frequenzy’s track Rollin was the ideal fit for the brief and worked to ensure the artist was secured for the opportunity. The team work to easy solutions to brands problems with seamless licensing and hands on communication making so our artists never miss out on an opportunity. Not only does a sync of this level produce monetary value for an artist, it also provides maximum exposure for an artists work. Sentric have consistently delivered exciting new bands, their passion and enthusiasm for new music is great and it helps that their registrations are always on point! At Sentric Electronic we work with our songwriters, artists and producers to create new opportunities including collaborations, remixes and top-lines. We have successfully brought artists together for features on adverts, albums and singles – as well as synchronisation projects. At Sentric Electronic we understand the benefits collaborations can produce for artists. We plan to provide the tools needed for artists to share their work and benefit from working together. Bringing like-minded creatives in Electronic Music together. Our collaboration process will be ready for you to take advantage of soon. 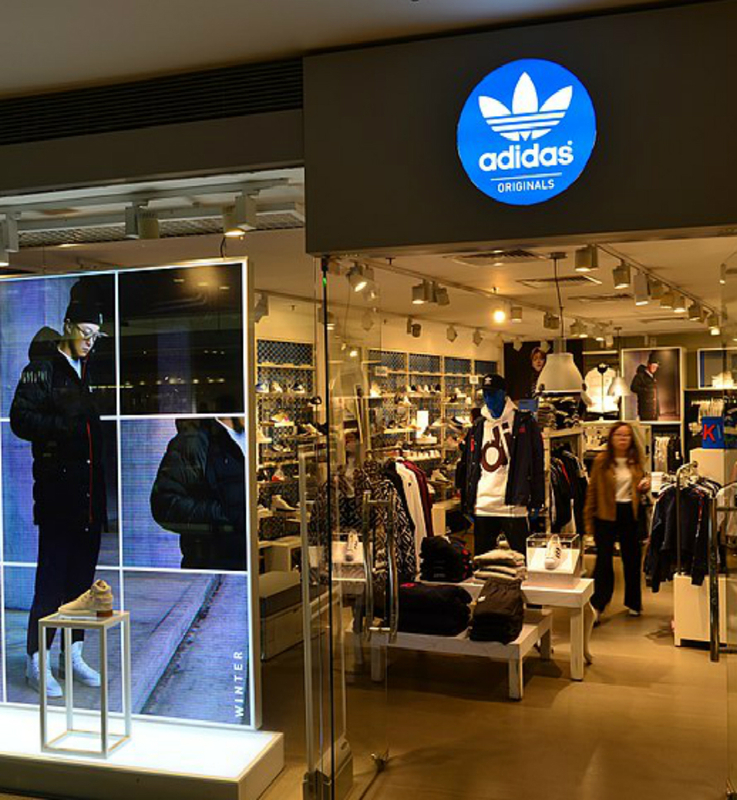 Sentric Electronic worked directly with Adidas to curate in-store playlists from our electronic music catalogue. The brief from Adidas was to create playlists for the Adidas Originals flagships stores globally with each store having Electronic artists on the playlist native to that city. The creative team at Sentric Electronic worked to find the best suitable artists and tracks that were a natural fit for Adidas. The Adidas stores regularly get great feedback from customers who inquire about the music and as a result have set up tablets in store with information about the playlists so the consumers can find out more about the artists and their tracks. On the tablet, each featured artist has a bio and links to their music that has been played instore. 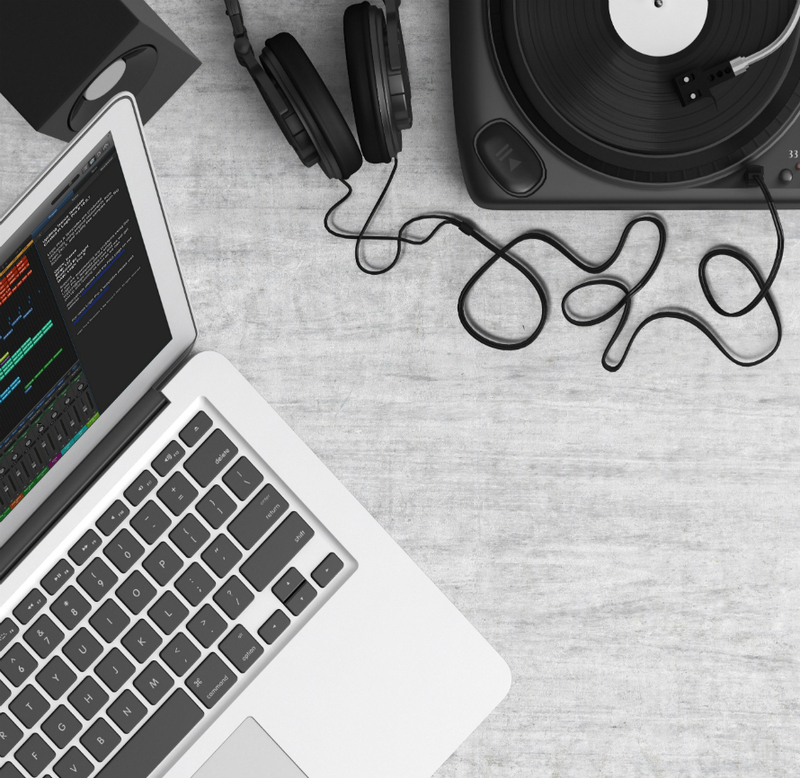 Take control of your publishing royalties and join the community of Electronic artists today.